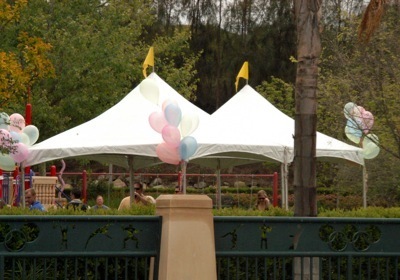 In operation since 1999, Amazing Tents & Events has served the needs of thousands of people achieve their event needs. 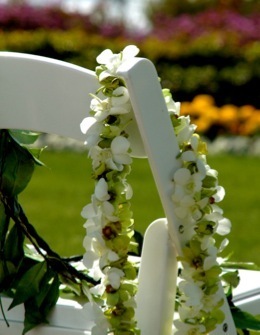 In fact, Amazing Tents & Events has even traveled out of state to get the job done clean, fast and on time! 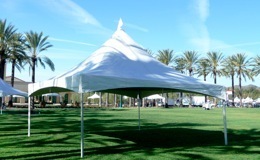 Amazing Tents & Events has grown its reputation of being flat out Amazing! 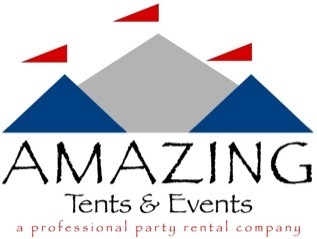 Regardless of whether your event is very small and you just need a couple of items for that finishing touch or if it seems as if you have to build a small city to accommodate your massive event, Amazing Tents & Events is here for you. We have a wide variety of equipment to choose from. If you don’t see what you are looking for on our website, give us a call because there is a pretty good change that we do have it! 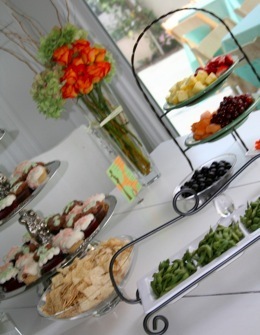 To get started, visit our menu to find what you need to make your event perfect!